"Back to God's Country" is a rousing drama of the Northern Frontier, packed with thrilling action and suspense. For starters, a man kills an Indian in a drunken fury; the whole scene being witnessed by the Indian's dog, Wapi the Killer. Wapi will harbor hatred for white men for a long time. Miles away Nell Shipman, who lives with her father, meets a nice guy and they get married. Then one day, after her husband leaves on a business trip, an outlaw appears by their home. The outlaw takes a liking to Nell Shipman, pretends an injury and installs himself in their home. Next thing, he tries to force himself on her, and in the ensuing events the outlaw kills her father. Years later, Nell Shipman's husband is transferred for work to a distant place in the north, and they must board a merchant ship to get there. While out at sea, she is horrified to find out that the ship's captain is that same outlaw, who killed her father. The outlaw will stop at nothing to get her. He stages an accident, in which Nell Shipman's husband is badly injured and becomes defenseless. She is left alone to try and defend her honor and her husband's life. Then in a stop at a northern harbor Nell Shipman meets and befriends Wapi the dog. She asks a local man for help and he provides her with a sledge and supplies so she can take her husband to a doctor across the frozen wilderness. As she is on her way, the outlaw dashes in pursuit. In a thrilling race Wapi plays a crucial role in saving the day. Nell Shipman was an actress portraying strong female characters that liked the outdoors and adventures. Her love for animals was extraordinary, as manifested in this film. She is hugging and playing with bears, porcupines and whatnot; her touch magically converts a raging beast of a dog into a tame puppy. 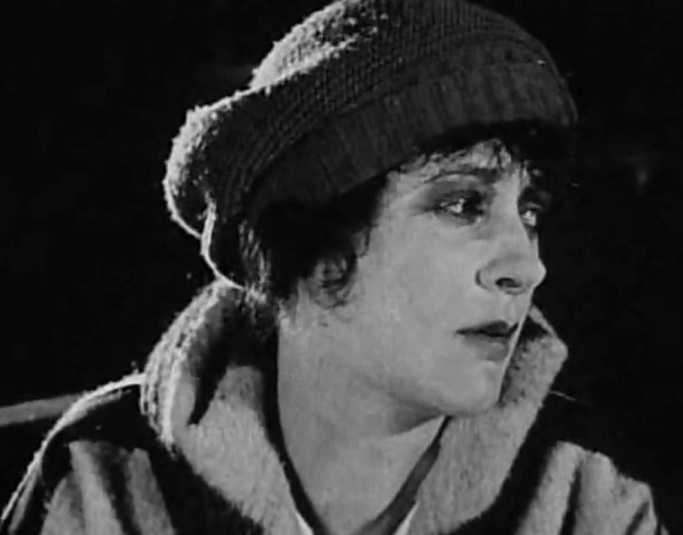 Nell Shipman was a Canadian and "Back to God's Country" is considered the best and most successful of all Canadian silent films. 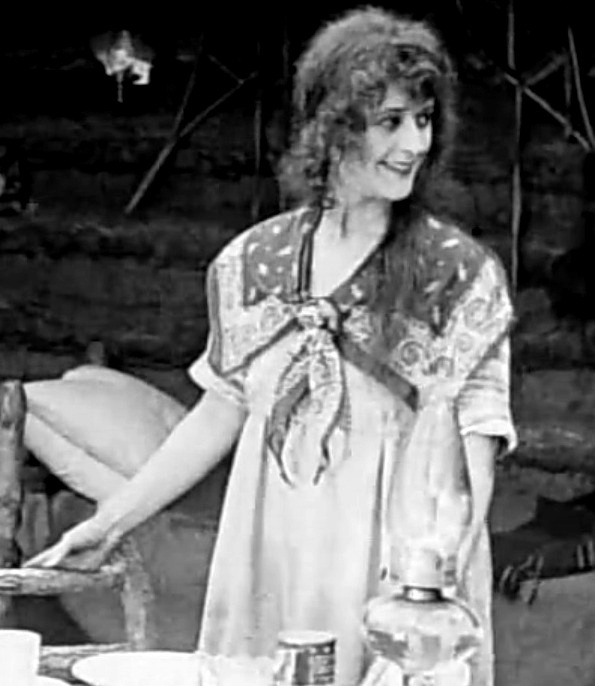 Nell Shipman is a happy girl in "Back to God's Country" (1919). 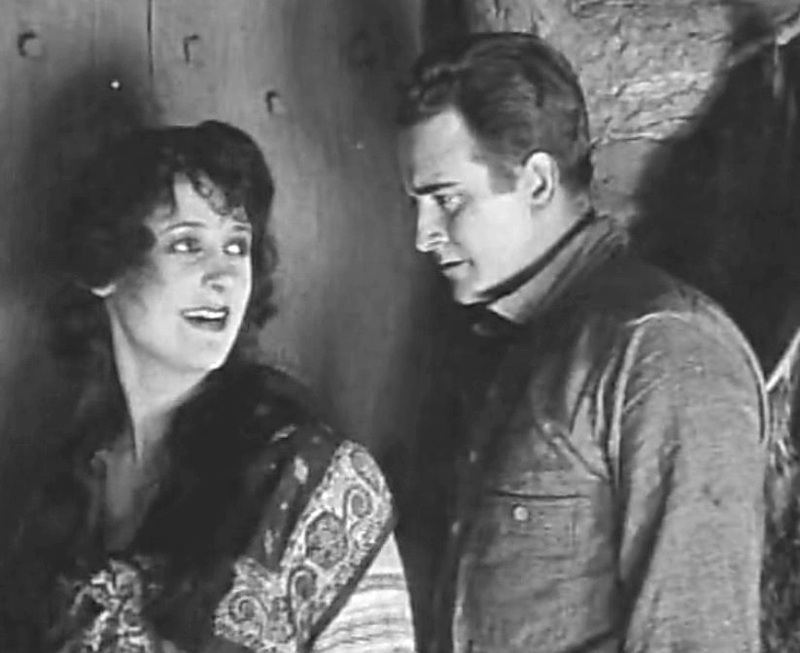 Nell Shipman meets her future husband Wheeler Oakman in "Back to God's Country" (1919). Nell Shipman is anxious after her husband left on a business trip in "Back to God's Country" (1919). 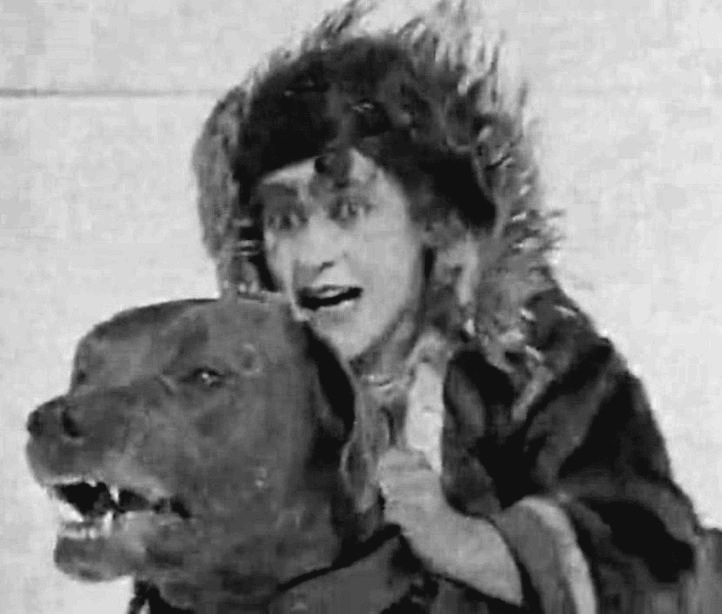 Nell Shipman playfully bites the bear cub's ear in "Back to God's Country" (1919). Nell Shipman sees the outlaw Charles Arling in her home in "Back to God's Country" (1919). 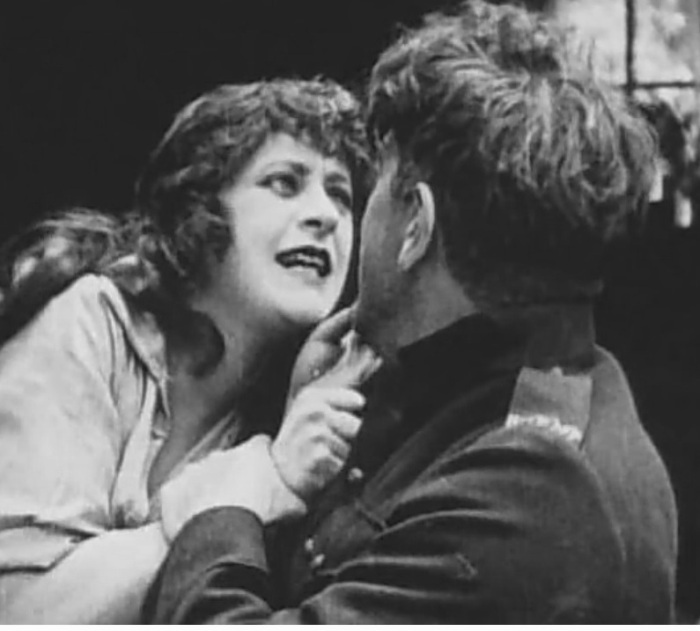 Nell Shipman looks anxiously at Charles Arling in "Back to God's Country" (1919). Nell Shipman lights a match for Charles Arling as he tries to get close to her in "Back to God's Country" (1919). Nell Shipman is attacked by Charles Arling in "Back to God's Country" (1919). 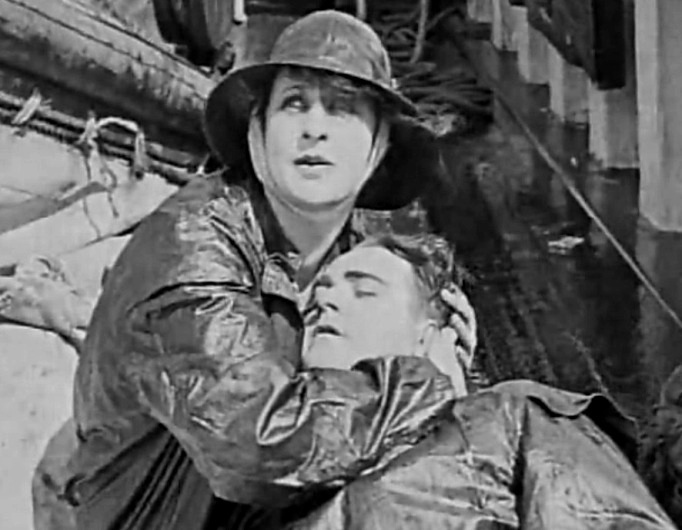 Nell Shipman is consoled by Wheeler Oakman after she pulls the lifeless body of her father from the river in "Back to God's Country" (1919). 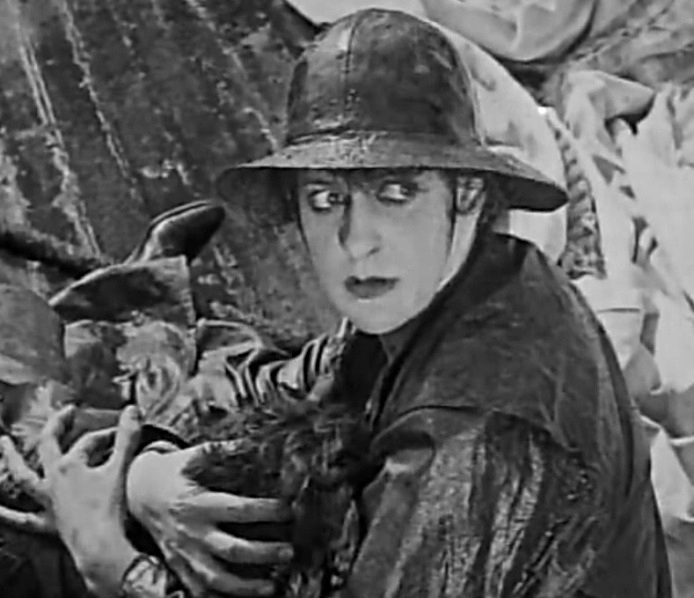 Nell Shipman is concerned about the long trip in "Back to God's Country" (1919). 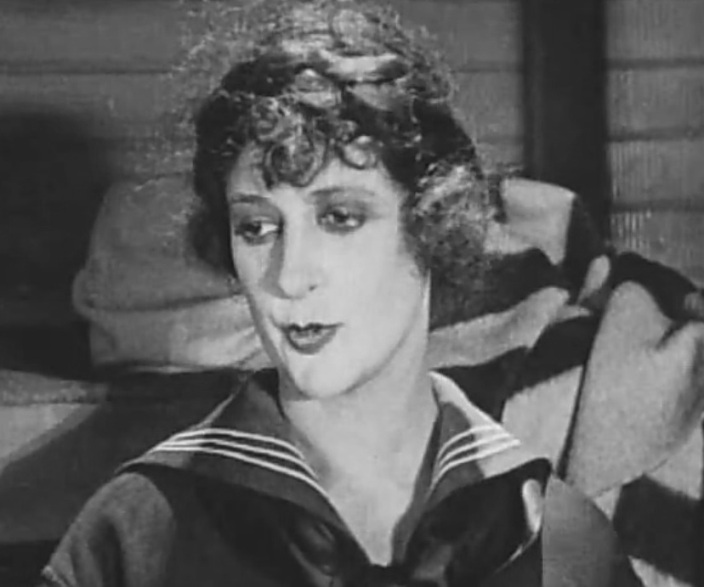 Nell Shipman is on board the ship in "Back to God's Country" (1919). 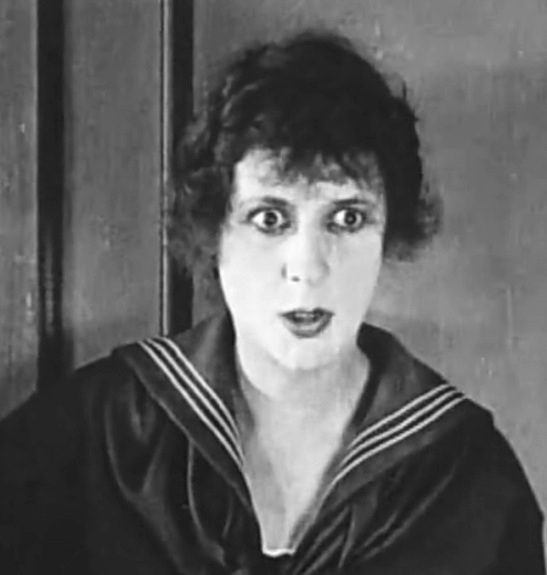 Nell Shipman is horrified to recognize Charles Arling in the ship's captain in "Back to God's Country" (1919). 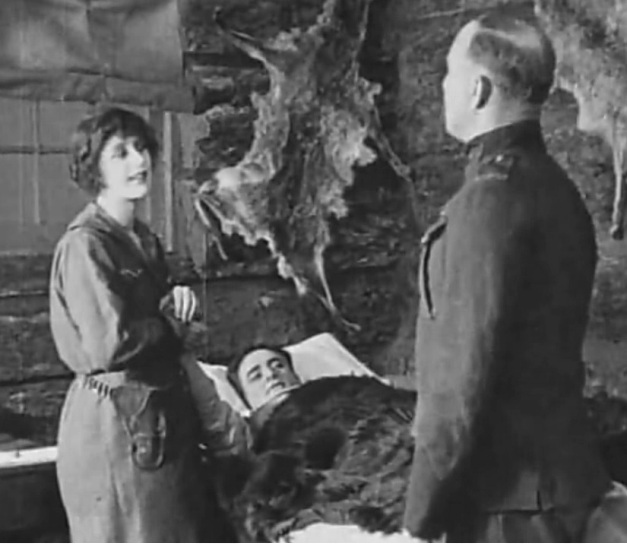 Nell Shipman finds her husband gravely injured in "Back to God's Country" (1919). 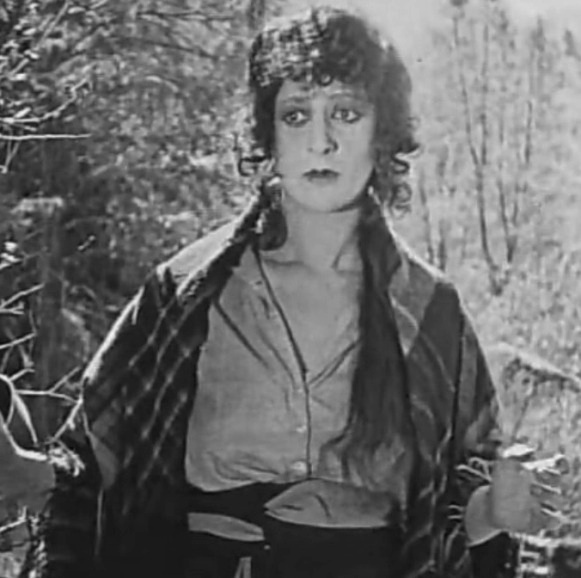 Nell Shipman knows who injured Wheeler Oakman in "Back to God's Country" (1919). 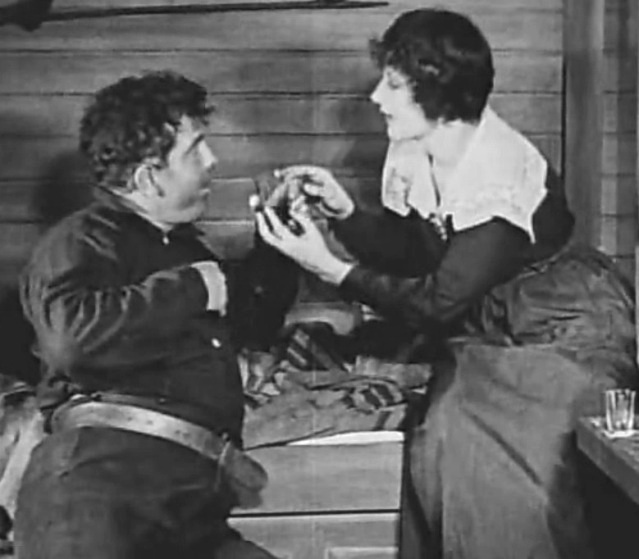 Nell Shipman manages to pour a drink to Charles Arling as he tries to get her in "Back to God's Country" (1919). 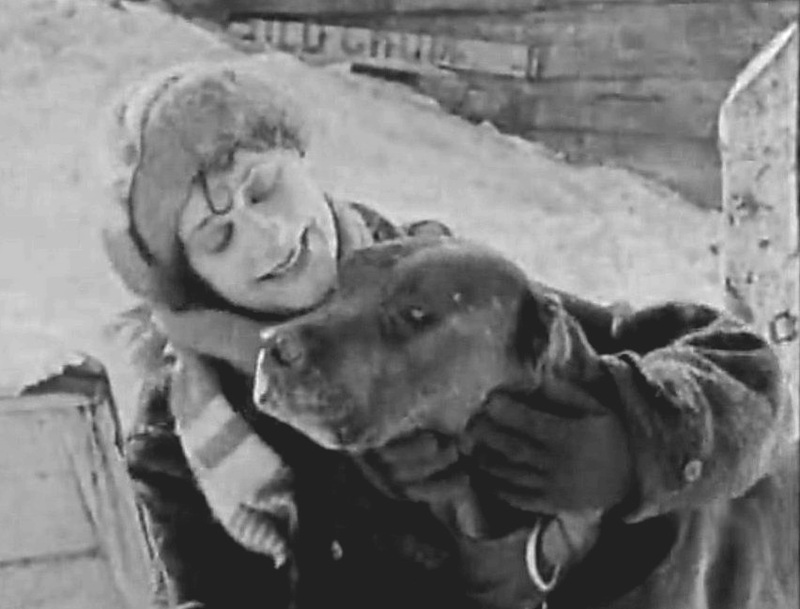 Nell Shipman befriends Wapi the dog in "Back to God's Country" (1919). Nell Shipman is happy to see Wapi come aboard the ship to join her in "Back to God's Country" (1919). Nell Shipman asks for help in "Back to God's Country" (1919). 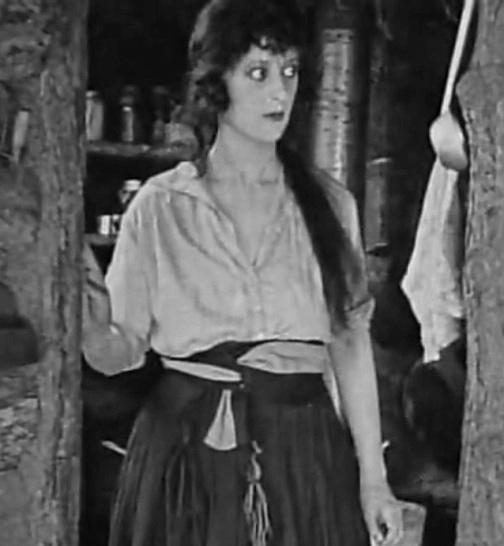 Nell Shipman looks hopeless in "Back to God's Country" (1919). 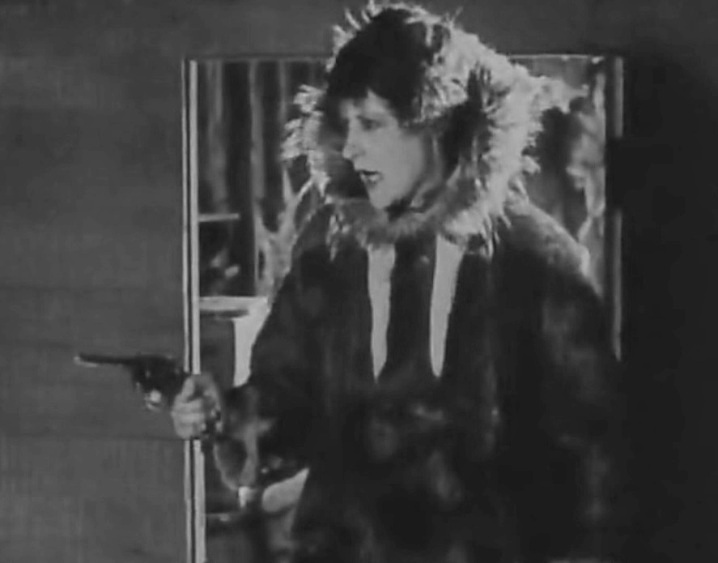 Nell Shipman has Wapi the Killer as her last hope as Charles Arling approaches in "Back to God's Country" (1919). Nell Shipman and Wheeler Oakman find a happy end in "Back to God's Country" (1919).